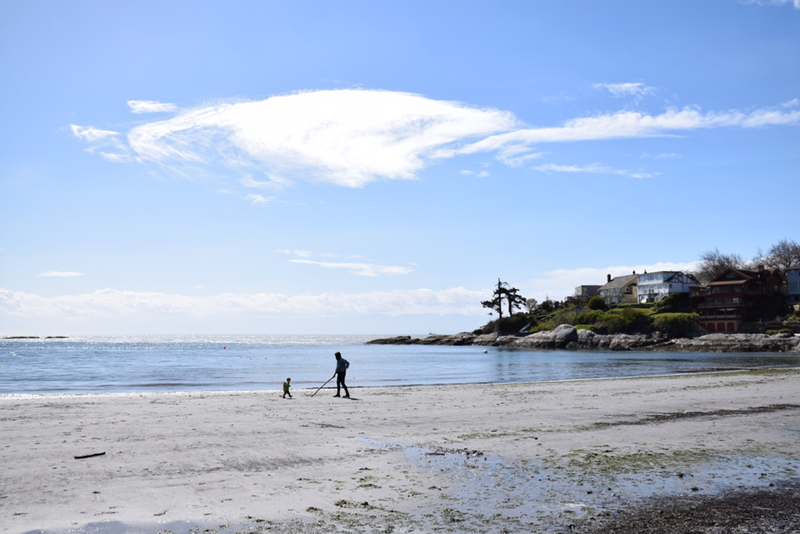 There's amazing beaches all around Victoria- we're on an island after all! 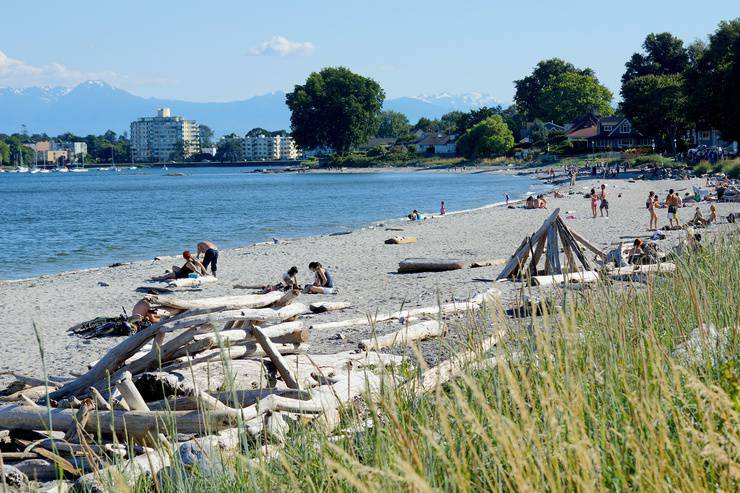 Whether you're looking for sandy, rocky, kid-friendly, dog-friendly, here's the guide to the top beaches around Greater Victoria. Ahh summer, the most wonderful time of the year! 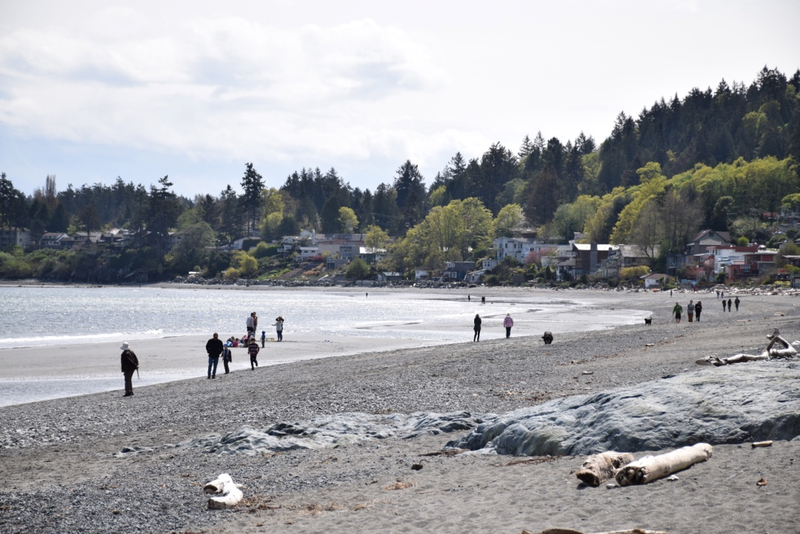 Victoria really comes alive when the sun is shining, and heading to a beach is a great way to take in those rays amongst the vibrant people in our community. Kids love playing in the waves, building sand castles, trying a new game, and of course, petting the passing puppies. It's a great way to spend a day. Grab your sunscreen, sun clothing, umbrella, water toys, and head off to check out a new spot! Whether you call this place home, or are here for a visit, this is our list of some the most spectacular Victoria beaches. Willows Beach is one of the most popular Victoria beaches. The white sand, washed up logs, and shallow waves make it the perfect spot for those wanting to relax, read a book, engage in some swimming, yoga, or running along the beach (and everything in between). There are often many children running along this beach catching different sea creatures and building intricate sand castles. Along with the Oak Bay Tea House, which is located right at the beach; there are washrooms and two parks as well (one for older kids and one designed for the smaller kids in the home). When the sun becomes too warm on the beach, we usually take a short walk to the parks where we find much needed shade from nearby trees. 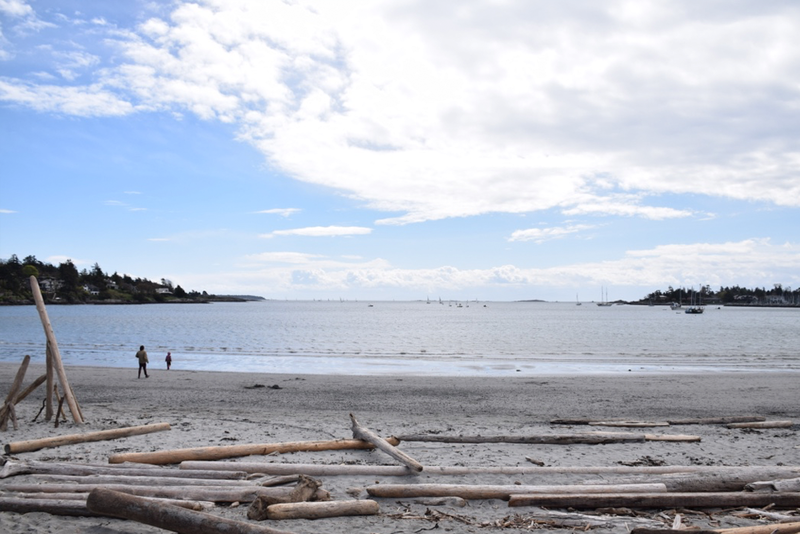 Mount Baker and Discovery Island can also be seen from this beach, which makes the view somewhat breathtaking. More info here. 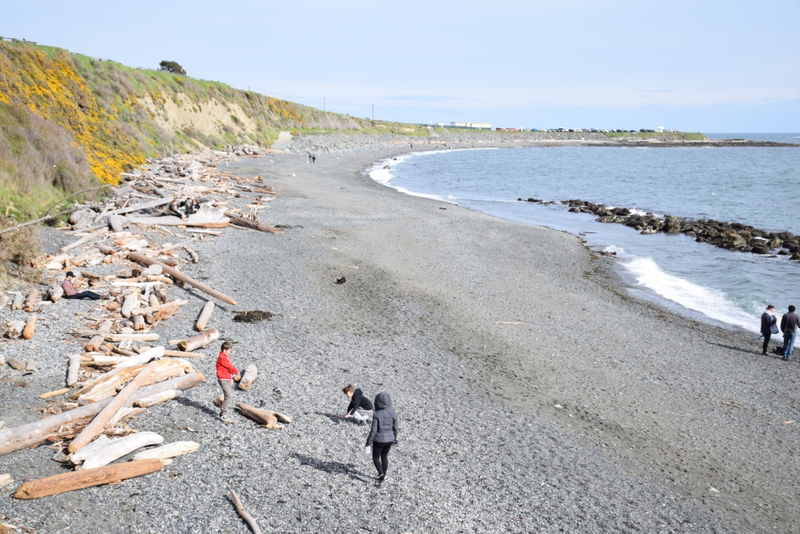 Clover Point boasts a long rocky beach beneath a well-known dog park that runs along Dallas road, known as Beacon Hill Park. A few points can access the beach down below, where long staircases have been implemented along the path. Or, at the end of Moss street, there are two access points from the parking lot at clover point. The beach is made up of rocks, and is not sandy. However, this is a great spot for dogs year round, and my little one loves playing with all of the rocks. 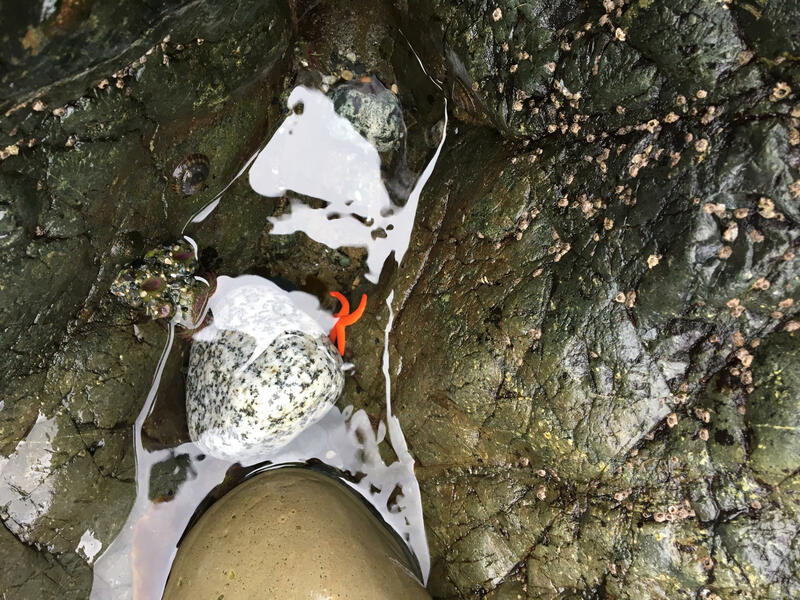 If you go down the ramp from the parking lot, there are large rocks right on the ocean that are host to many small tidal pools. These pools contain crabs, starfish, sea anemone, and urchins. This is a great beach for exploring, and for those families with many canine companions! More info here. 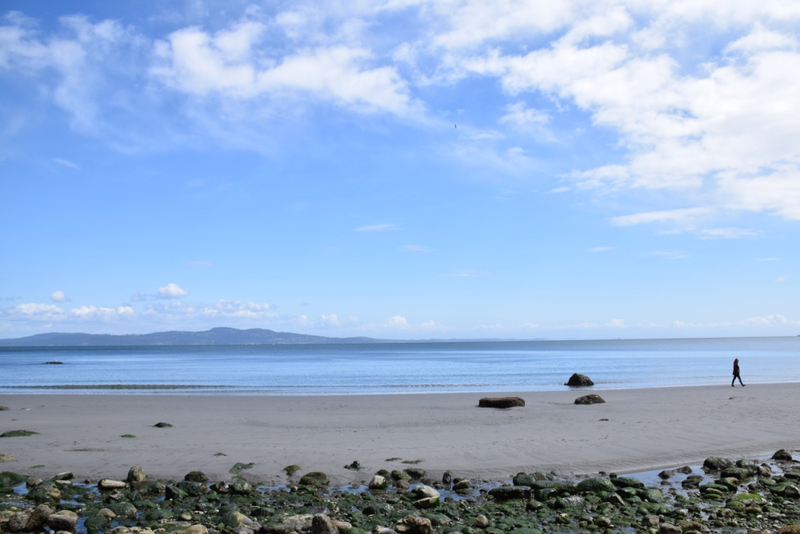 Island View Beach is located between Victoria and Sidney in heart of Saanichton, along the eastern shore. This a fantastic place for families and those of all ages. We love to go to this beach for the breathtaking sights that it provides. From the long sandy beach, your eyes can travel along neighboring islands, mountains, and beautiful horizons. This Victoria beach is also a great spot for camping, picnicking, and for those who like to splash around in the ocean. There is a campground in the centre of the beach, which could make for a fun close-to-town camping adventure on the beach. Walking around the beach is quite fun as well, as you’ll be able to explore grassy areas along with patches packed with only driftwood. In terms of Victoria beaches this is one you don’t want to miss! More info here. This local favourite not only boasts a sandy shoreline with warmer water due to being in a big bay, but it also has a beach-front playground like no other! Kids absolutely love this play area featuring the Cadborosaurus and other sea-themed structures. They can also take a ride on the mini zip line! The area is great for picnics, with a big grass patch next to the playground and all close to amenities and the parking lot. The beach itself is perfect for families and usually doesn't get too busy, leaving you lots of room to play. There is a dedicated section of the beach where dogs are allowed off leash. More info here. Gonzales Beach is a cozy spot hidden away off of Crescent road and Richmond avenue. This is one of the smaller Victoria beaches in the area, which is quite enjoyable and charming. It is a few steps down from the road, allowing visitors to feel quite secluded (aside from the beautiful homes overlooking the beach). In the morning, the beach is almost deserted aside from a few people walking along the wet sand solo or with their dogs (dogs are allowed off-leash here from September 1st until May 31st). As the morning progresses, the beach is witness to laughing children splashing through the water, teens sunbathing along the white sand, and families meeting for picnics around dinner time. This beach is definitely worth the visit! More info here. 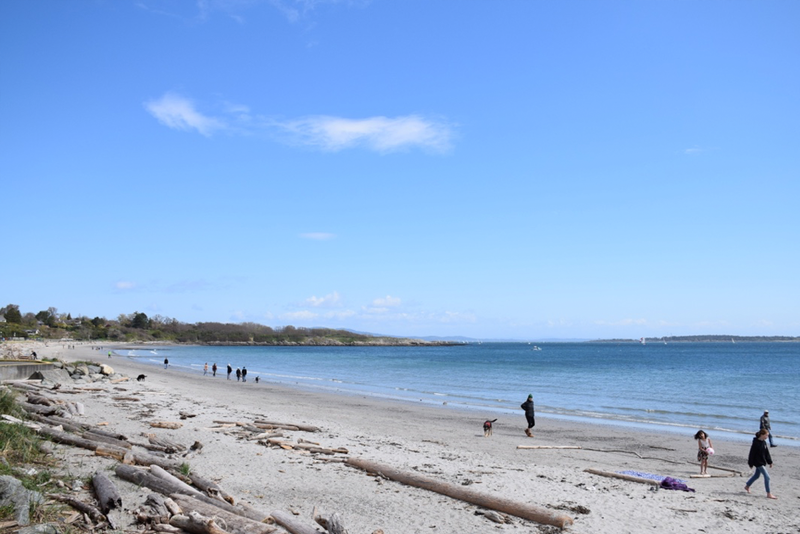 Cordova Bay Beach is only a short (beautiful) drive from Victoria, Cordova Bay Beach is popular for Saanichton and Cordova Bay locals, and is a great spot for kids because of its both pebble and sandy shores. This beach is also surrounded by quaint cottages and restaurants, making it a great spot for those after lunch walks; people of all ages can be see wandering the beautiful shores year-round. This is a sunny spot for swimming as well, due to the shallowness of the waters. If you are out this way, you will be able to find a few access points spread out along Cordova Bay Road. This is a hidden gem, and one of Victoria beaches that you don’t want to miss! More info here. 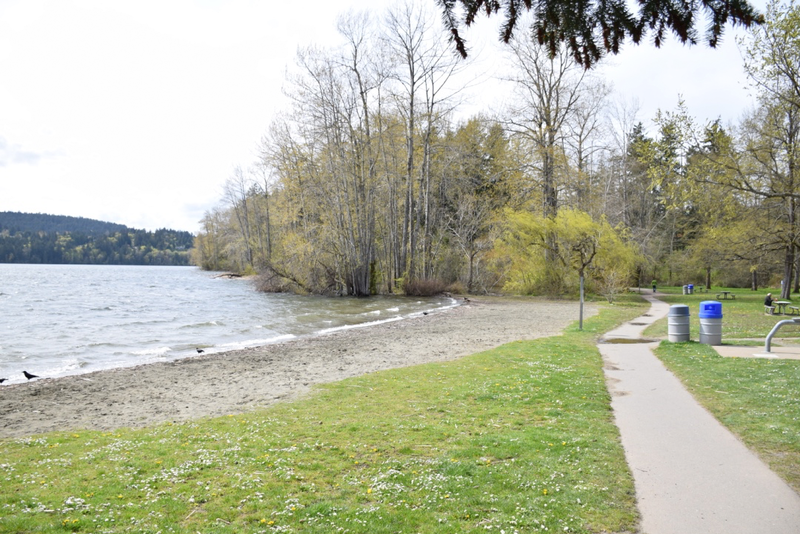 One of the lesser known beaches, Arbutus Cove is never as busy as its sandy counterparts. Sun seekers need to come here earlier in the day, as behind the beach is lined with a dense forest that casts shade as soon as the sun breaks through the mid part of the sky. Since I'm more of a shade seeker since having kids, I find that this makes for a perfect day at the beach. Nestled in Gordon Head we think you'll love exploring this area, there's a big set of stairs to get down to the beach itself with trails up top to wander. More info here. The most popular swimming area of the Elk/Beaver Lake Regional Park, and there's lots of picnic tables, a playground, and washroom facilities. There's lots of fun water activities to either watch or partake in, like wind surfers, fishers, paddle boarders, and more. The flat trails that surround the park are a full 10km loop and a perfect escape from the busy life, we highly recommend walking the loop if your children are up to it! More info here. Right off the Trans Canada Highway is a little gem, Thetis Lake. Right when you emerge from the parking lot you'll be at the small sandy beach, there's washrooms, change rooms, and even a concession here (sometimes there's even food truck vendors). There's lots of kids in this area because the shallow water is perfect for wading and splashing. For daredevils there's cliff jumping to the left (although I can't say that I recommend this as people have gotten hurt), and the trail takes you on a full loop of the lake through twists and turns of forest, swamp, and a neat island in the middle. More info here. The largest lake in Langford and very popular for swimming, boating, and fishing. 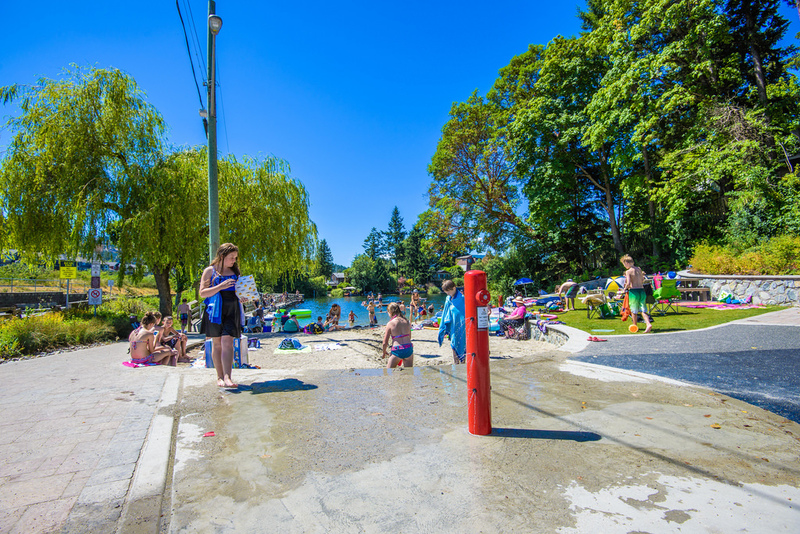 There are several beaches, but the swimming beach at Leigh Road is always a perfect option for our family, not only can everyone swim but there's also a small spray park and playground structure to keep the kids entertained. More info here. Witty’s Lagoon Regional Park is located just outside of Victoria, in Metchosin. The drive from Victoria to Witty’s Lagoon itself is absolutely breathtaking. This is a definite favourite on the list of Victoria beaches, not only for it’s secluded location and sandy beaches, but also the shallow pools of warm water and nearby bird sanctuary make it a must-visit location. This beach is often packed with kids, families, couples, and avid skim boarders. The shallow water provides a great spot for skim boarders to practice and compete. 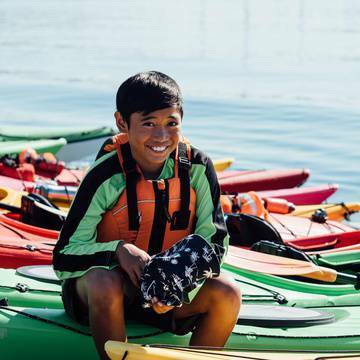 These waters also make a great adventuring spot for kids who are interested in the life thriving in the waters. Often, kids can be seen searching the waters for different sea creatures and finding them here is not difficult. Making your way from the parking lots to the lagoon is a bit of a jaunt, so be prepared. On one side there is a wheelchair accessible trail that kids and toddlers could walk (though you might want to bring a wrap for smaller ones), and on the other side there are numerous stairs that connect the upper parking lot to the sandy beaches below. This lagoon, where fresh water meets salt water is a must see for all ages! Enjoy the sunshine!  For other fun activities check out ChatterBlock’s calendar of events to see what's coming up.